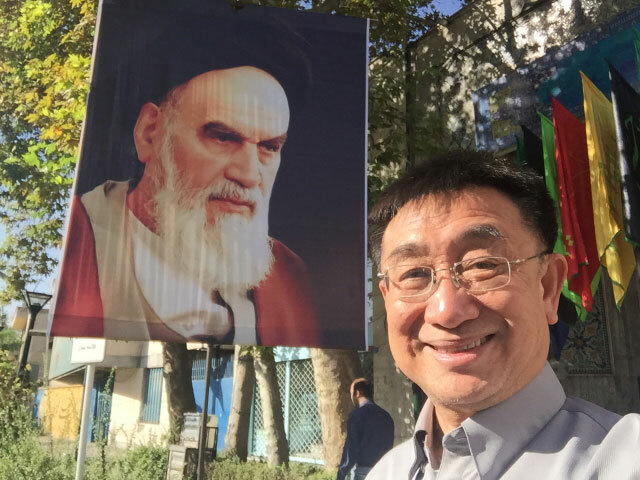 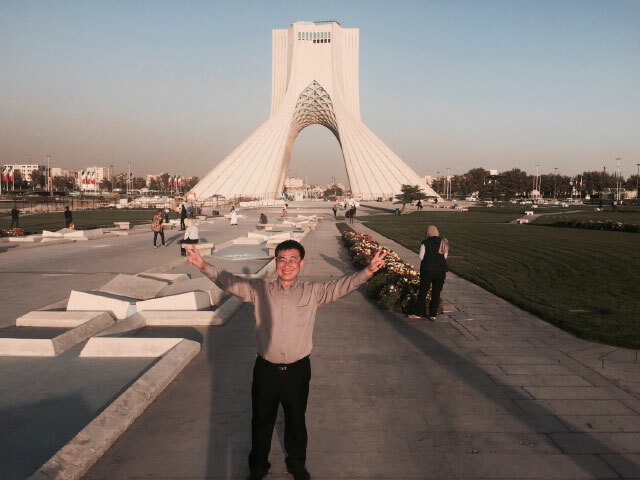 Dr.Sopon Pornchokchai, President, Agency for Real Estate Affairs was real estate study visit to cities in Iran. 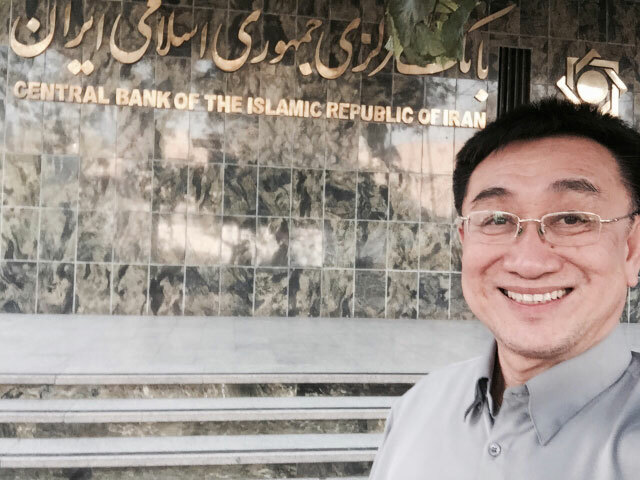 This trip because it is likely that Iran could be an attractive investment area in the future. 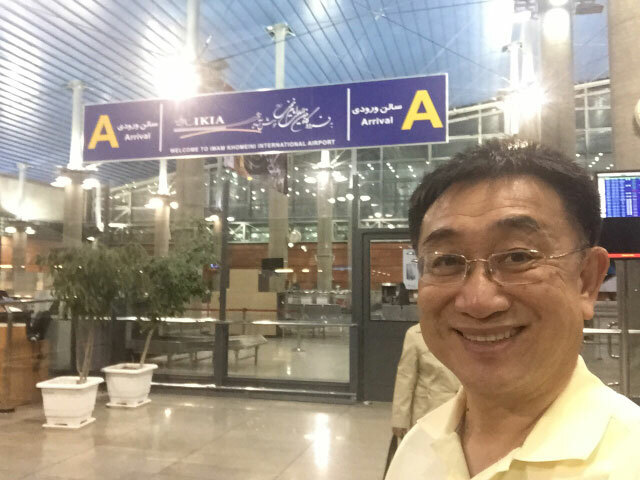 Furthermore, in times past, there are tourists coming from Iran into Thailand a lot.